Do you like discovering new music? Quick Get It FREE Now. 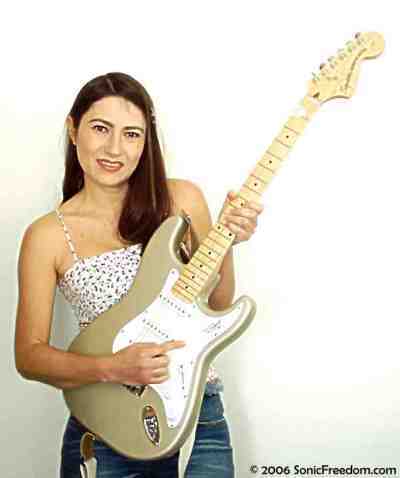 Get "It's All About Love" FREE!!! 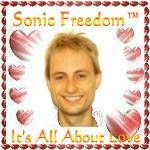 How did you learn about Tim Mainka's Sonic Freedom®? Sonic Freedom fun exciting news. You can easily one click unsubscribe at any time. Quickly enter above. You will be happy you did! "Keep on crankin' out the hits!" kick @ss sound-man, you rock! You've got it all. I was at a low point in my life and you lifted me up right out of the trenches of despair." Turkey, Costa Rica, Egypt, Poland, Austria, Sweden, Philippines, Indonesia, Slovakia & Cameroon. May Instantly Change Your Life Too! 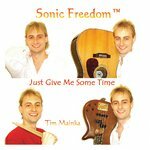 From Tim Mainka's Sonic Freedom™ Debut CD! other side in its own bag. You like downloading new mp3s...? Is your life sluggish and a bore? your hot little ears will ever hear!!!!!!! You gotta get Sonatized today!!!!!!" Get the debut CD now. Just do it. of this right now too. You want to listen right now...? "I think that you are so ahead of the pack." the overall effect is solid."